A unique opportunity to throw back a pint and rub elbows with representatives from our St. Louis regional breweries. 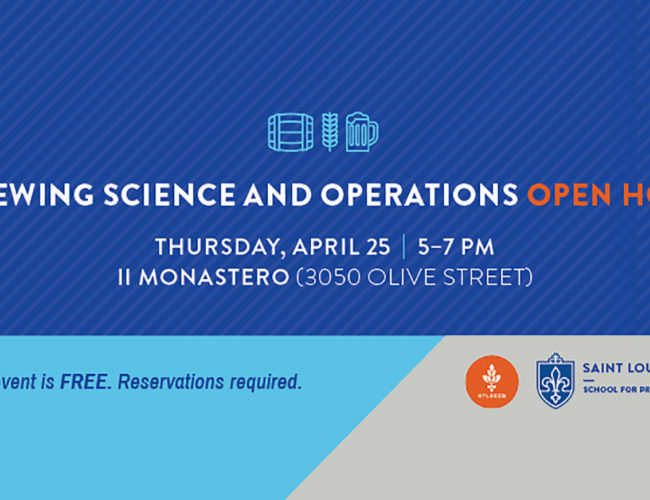 Learn the chemistry and science behind the beer brewing and bottling process, and enjoy a good time with friends at this unique beer sampling event at the Saint Louis Science Center! Held annually in a restored malt house built in 1876 for the Schnaider Brewery, explore multiple historical rooms while you taste the 80+ breweries and more than 200 beers.